As one of the world’s most ambitious urban renewal projects, the 22 hectare, $6 billion Barangaroo precinct is redefining the western edge of the Sydney Harbour. And at its southern end, a commercial precinct features three towers offering over 280,000m² of office space. 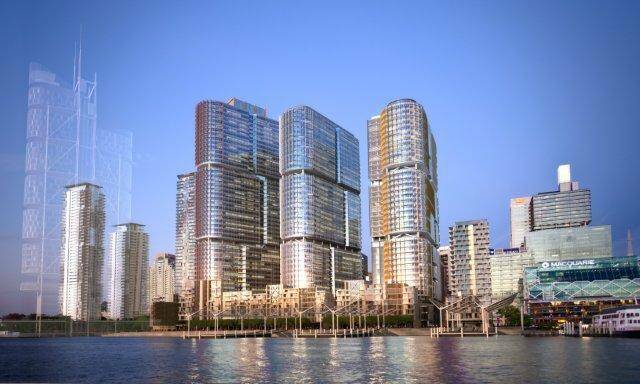 And as the centerpiece of the development are the Lendlease developed International Towers Sydney (ITS). 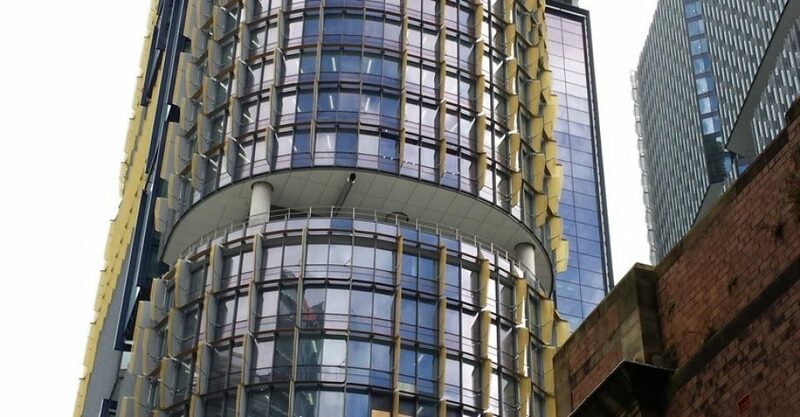 The southern-most tower, International Tower 3 (previously known as C5) is a 168m tall building comprising of 38 levels and almost 80,000m² of premium office space. 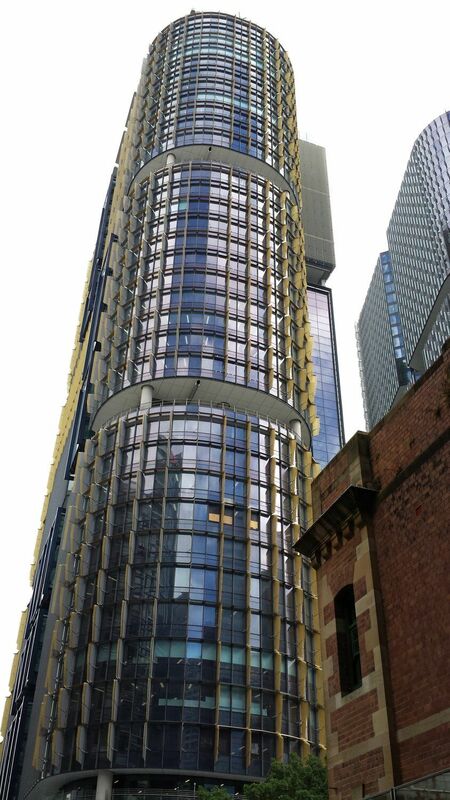 Anchor tenant, KPMG, occupies the top 15 floors while Lendlease also calls the tower home. Such was the focus on sustainability that it was awarded a 6 star Green Star – Office Design v3 rating from the Green Building Council of Australia (GBCA) in its first round submission – a rare feat. It follows the awarding of the same rating to International Tower 2 (IT2). International Tower 3 features large adaptable floorplates with an average of 2,300m² on typical floors and up to 3,000m² on the podium floors. Designed to take advantage of its harbor-side views, the tower features abundant natural light and a sense of space with higher-than-normal ceilings. Orientated to reduce heat gain on the western façade, the tower also features a high performance solar shading façade that responds to the sun’s path to provide superior shading and reduce cooling needs. Solar PV panels generate renewable, low carbon energy. These features contribute to the Barangaroo precinct’s ambitions to become climate positive – carbon neutral, water positive generate zero waste and enhance the wellbeing of the community. 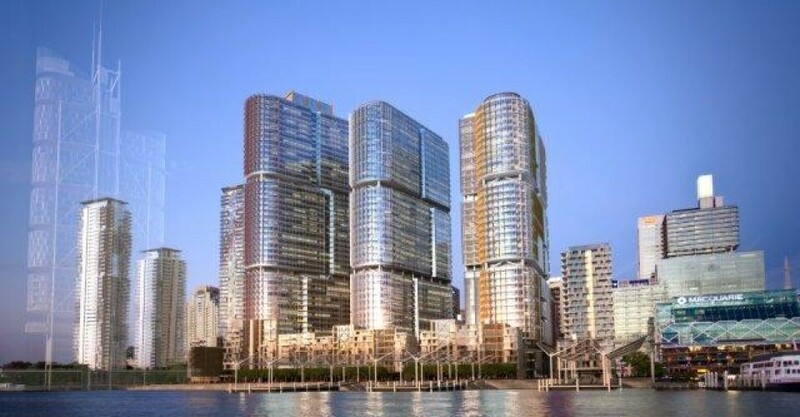 To achieve this goal, the precinct features a centralised chilled water plant that supports the air conditioning systems within every building at Barangaroo. The system also includes a harbour heat rejection system that eliminates the need for cooling towers to save both energy and a significant volume of potable water. 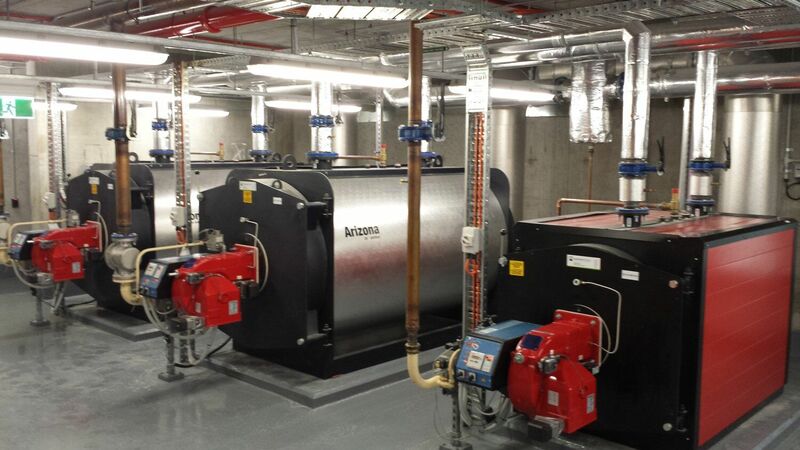 Heating hot water (HHW) for the International Tower 3 is supplied locally, via two 1300kW rooftop boilers. 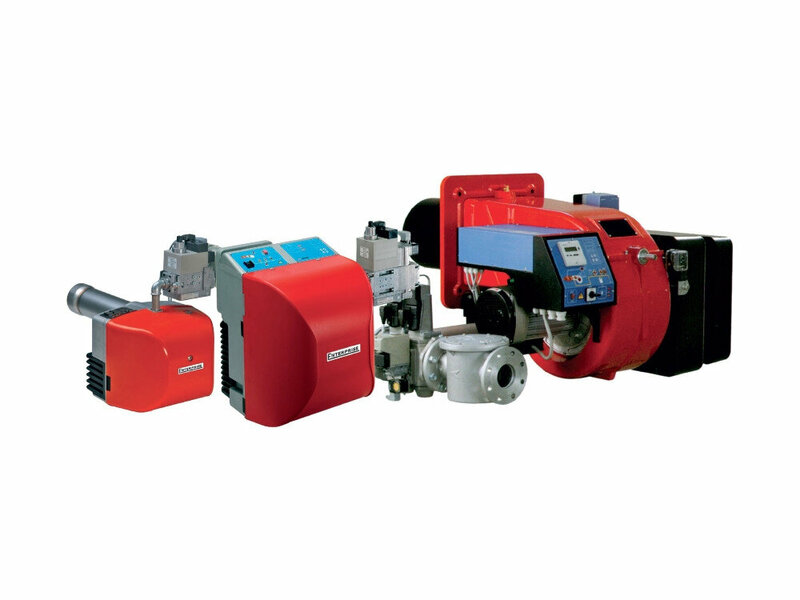 Automatic Heating supplied a number of key pieces of the HHW plant for mechanical contractor Fredon Air, including the two Arizona boilers. These units were selected for their high efficiency output and ability to operate at different powers within a set range. Its carbon steel construction makes them ideal for the marine location of the ICT3 rooftop. 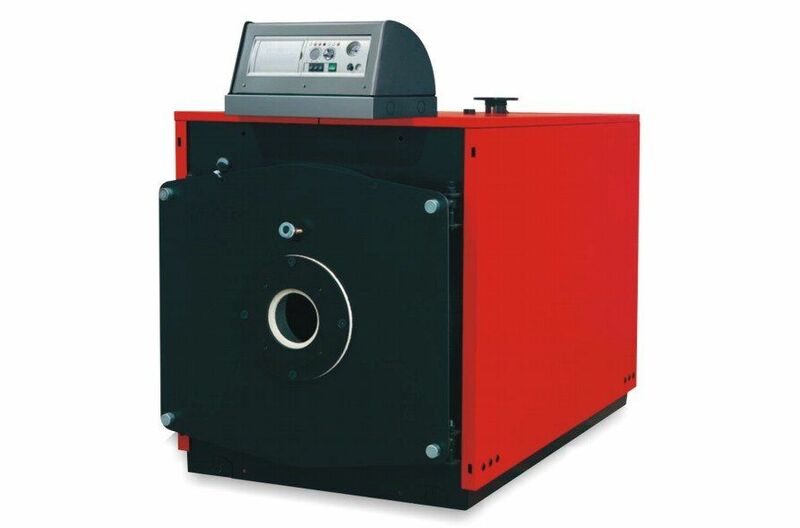 The Arizona is a scotch marine boiler featuring three combustion gas passes. The cylindrical combustion chamber has a wet back to improve heat exchange between the combustion gases and the water. The front door is lined with specially shaped firebrick to make it easier for the combustion gas to enter the tubes at very high speed and turbulence (thanks to specially designed turbofans), to increase heat exchange. 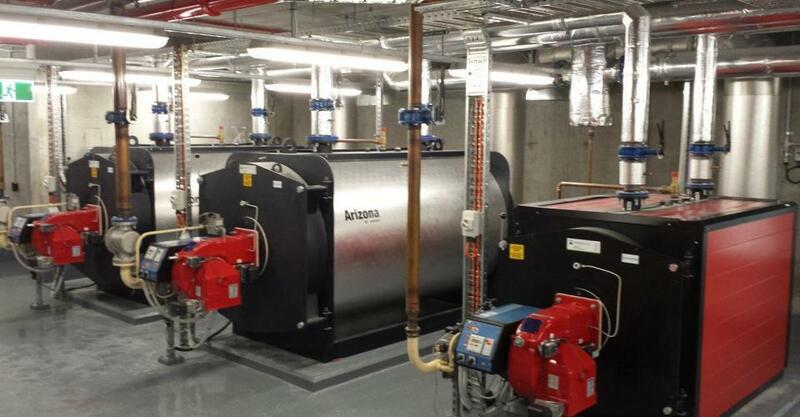 As well as supplying the Arizona boilers for the International Tower 3 building, Automatic Heating has also supplied the same units for Lendlease’s low-rise office complex, International House Sydney (C2). When completed, the six-storey, 6,850m² NLA (net lettable area) building will become the first Australian commercial office building to be built entirely from engineered wood.